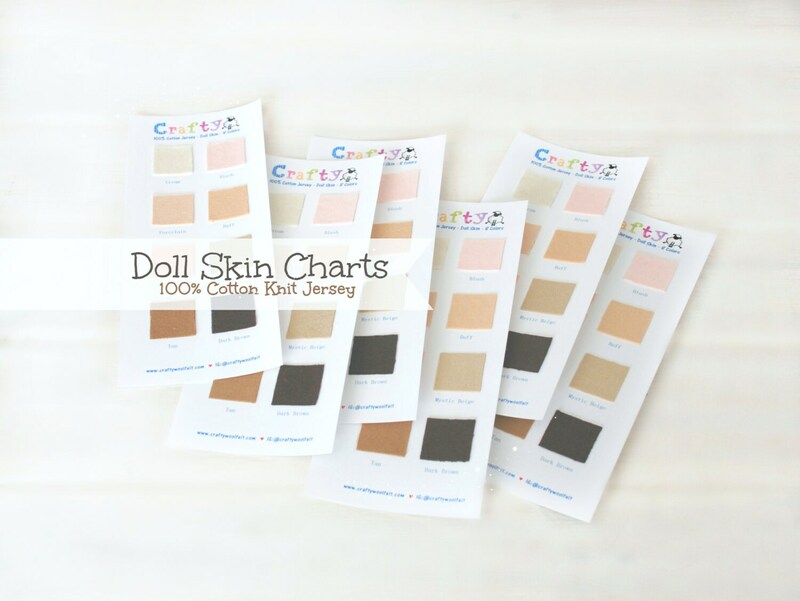 If you are not sure of which color skin to use for your lovely dolls, now you can purchase this handmade color chart with all 8 skin colors!! 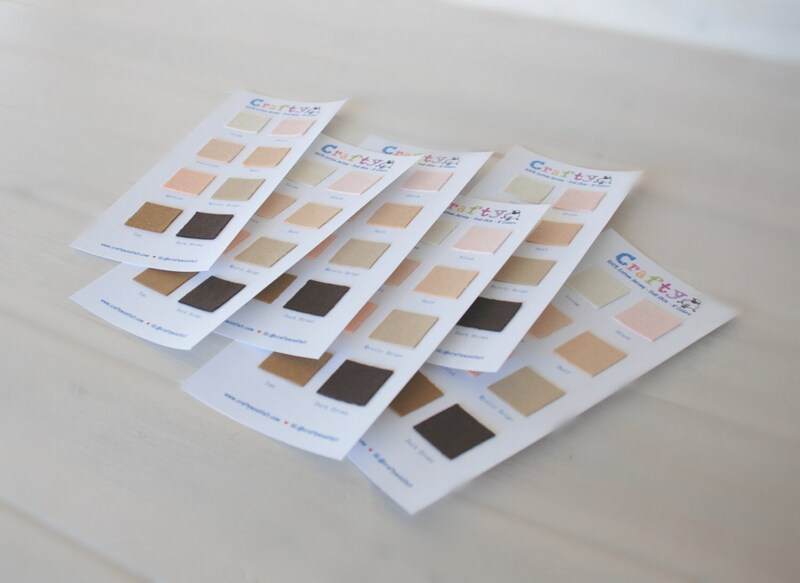 - Slight color differences may incur between different dye lots. 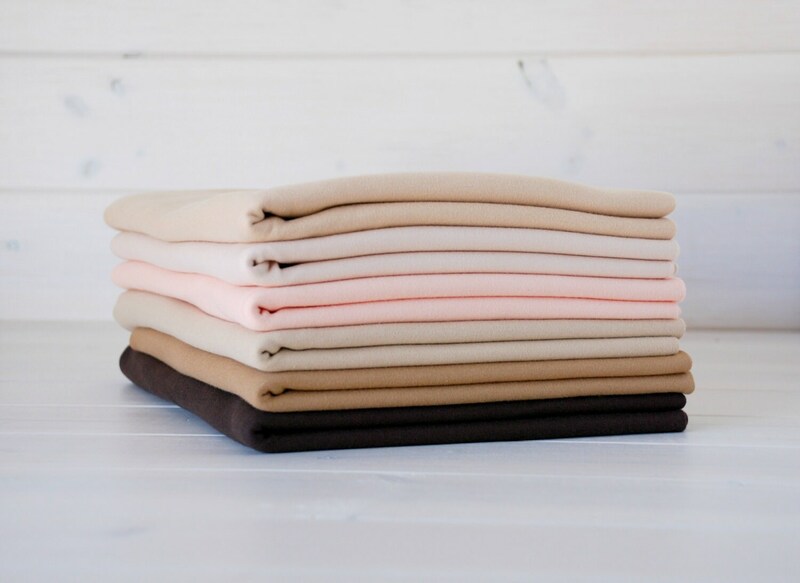 This is normal for fabrics including cotton jersey! 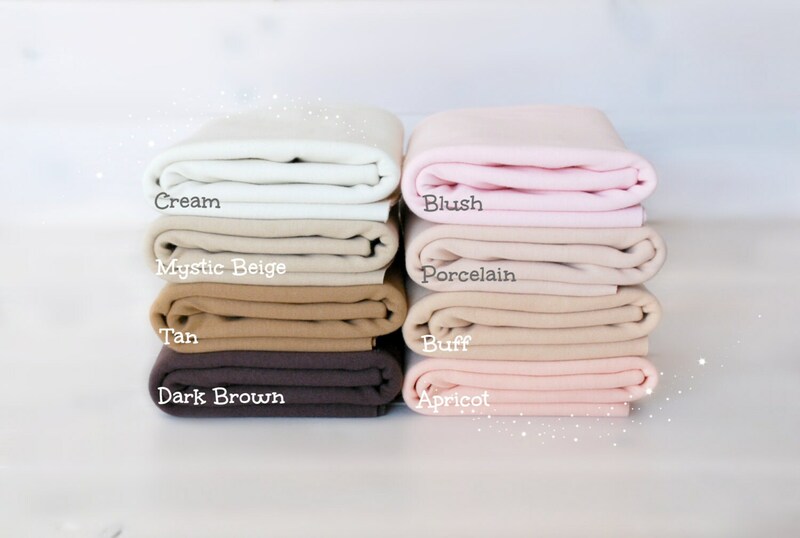 - Slight color differences may incur between different dye lots. This is normal for fabrics. I recommend that you purchased sufficient quantity of each color for your project. Good to have, fast shipping. Shipped quickly. Swatches are a must have! Great product. Great price. Great service. I’ll be back to shop again. Thank you!